The University of Windsor, Faculty of Law will host the national competition on March 2-3, 2019. The banquet on Saturday, March 2, 2019 will take place at Fourteen Restaurant and Sky Lounge, located at 100 Ouellette Avenue, #1400 (14th floor), Windsor. It is one block from Caesar’s Windsor. The restaurant is available starting at 5:30 p.m. and dinner will be at approximately 6:00 p.m. (time to be confirmed). The menu is attached and each attendee will have a choice of a starter and an appetizer. Please make your selections by January 31, 2019. The selections are outlined on the attached menu. Please respond to lawgirl59@hotmail.com as soon as possible to ensure your choices. If there are any dietary needs or restrictions, please advise immediately to ensure they are accommodated. Next Year’s Competition is scheduled to take place in Ireland during the week of April 1, 2019. 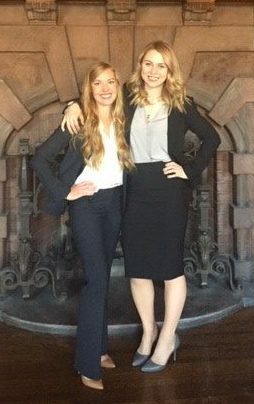 Congratulations to Robyn Finley and Kayli Clark of the University of Victoria for placing first in the 2017 Canadian Client Consultation Competition. 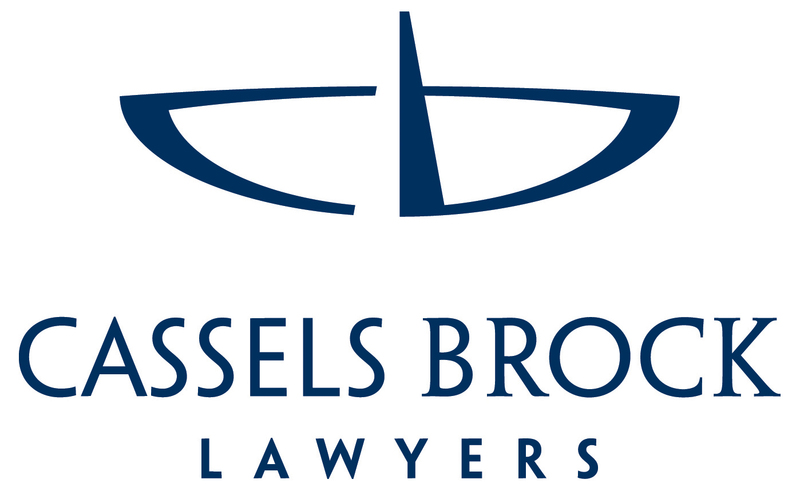 We wish them all the best in Canterbury, England at the Louis M. Brown and Forrest S. Mosten International Client Consultation Competition in April!